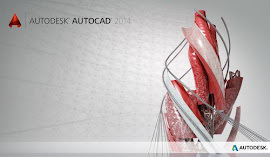 Upgrade from 2008 version products before March 15th and get an additional 5% discount on your Autodesk subscription. All scheduled courses above include training equipment and materials, course notes, lunches, refreshments and Autodesk certification on completion. Short or full day standard and tailored project specific training.